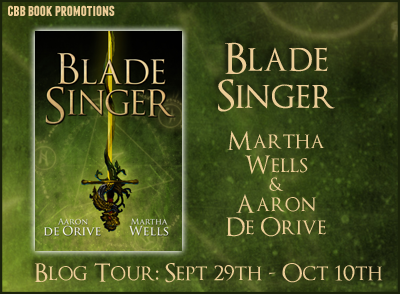 2014 M9B Books You May Have Missed! Welcome to this weeks Month9Books Friday Reveal! While we’re not revealing new books this week, we are showcasing the books M9B put out last year that you just may have missed. Three people who enter the giveaway will also win a prize pack of five (5) books that M9B published in 2014, any five that they want! Manuel “Manny” Boreaux, a troubled adolescent from Texas, is magically transported into the body of a goblin pickpocket in an alternate world inhabited by faerie creatures. Manny must quickly adapt to the danger all around him and try to find a way to get back home, a feat complicated by the pickpocket’s association with a notorious gang of thieves. 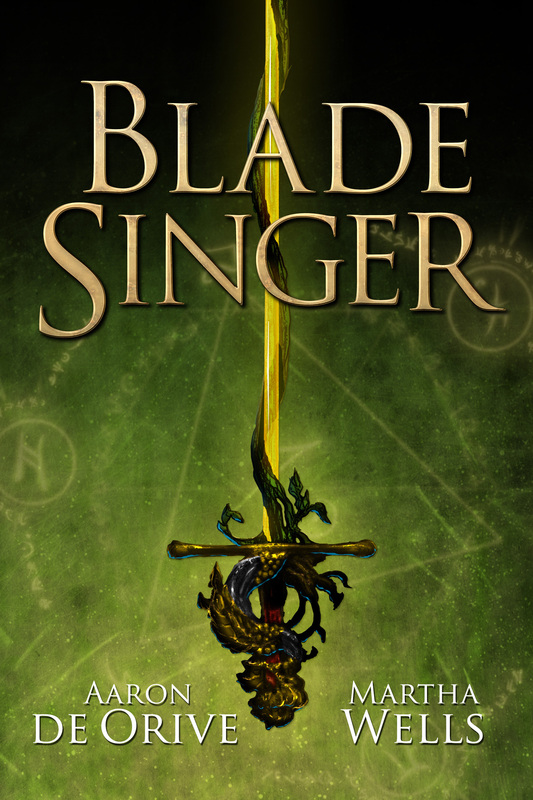 But when Manny uncovers a plot to assassinate a young king, he must enlist the aid of an elf cavalier and a cat burglar to thwart a Sidhe witch’s scheme to ignite a civil war between humans and the Fae. Kenny Manzetti was the new kid in town. His family moved back in to an old house to help take care of his grandfather. 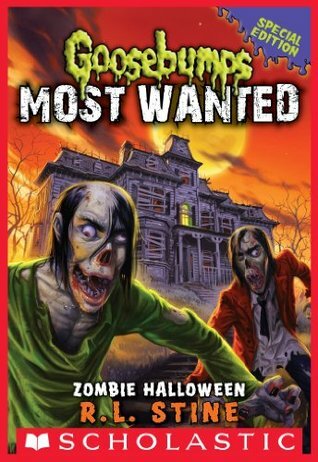 Everyone in his new neighborhood is obsessed with zombies—even Grandpa Mo. But then a new family moves in next door and there choice in furniture is…interesting. Kenny is convinced that there is something strange about the new neighbors but his parents won’t listen to him. So Kenny and his friends go in for a closer look. A bad idea on any day but definitely the wrong choice around Halloween. Will Kenny survive long enough to go trick or treating? Type in your email to get our emails! Any and all books reviewed on this blog are either bought with our own money or given to us for free in exchange for an honest review. Free books given to us in exchange for just an honest review are from any Tour company or program shown in our "Reviewers For" image slideshow as well as other authors who request reviews but we do not ask for money to post those reviews. We do not do reviews where we are compensated for what we write in the way of any monetary form. 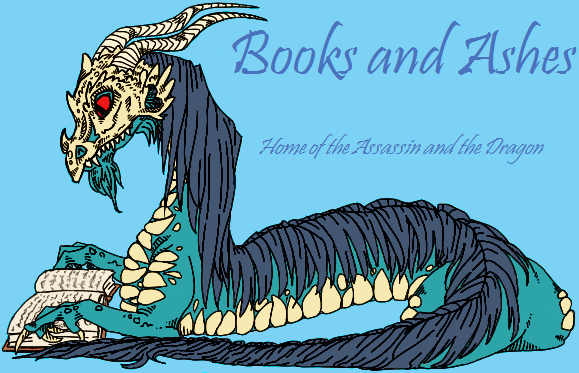 While we host giveaways for various prizes they are not run by those here at Books and Ashes unless stated otherwise and therefore do not take any liability for those who follow our blog and win their prize but do not receive it for any reason. Click here to buy something! Author in the works. English major. Book reader and reviewer. Queen of Dragonkind. Lover of puns and card games. Adventurer of the literary nature. My goal is to complete my first novel, Secret Fire. A tale of a woman who must decide whether she should follow her destiny, or her heart. May your wings be strong and the winds be on your side as you fly my dragonets. Beta reader. English major. Stealthy assassin extraordinaire. Lover of the written word and the smell of printed pages. My goal is to become an editor, freelance or contracted. The words of fiction are the stories best told. Bri has read 125 books toward her goal of 250 books. Reviews on Books and Ashes are the intel­lec­tual prop­erty of their respec­tive author. Please do not copy, repost or quote por­tions longer than three lines without the written permission of the author. Books and Ashes by https://booksandashes.wordpress.com is licensed under a Creative Commons Attribution-NonCommercial-NoDerivatives 4.0 International License.